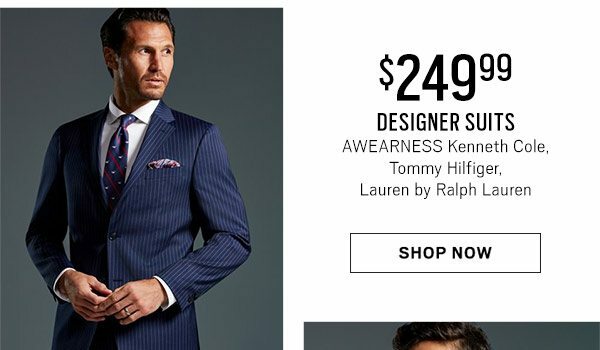 Expand your business style with designer suits for $249.99. SALE ends 2/10/2019. Offers not combinable. Select styles only. Selection varies by store. Additional charge for Big & Tall sizes, vested suits & French cuff dress shirts. $249.99 DESIGNER SUITS: select styles only. Additional charge for Big & Tall sizes & vested suits. 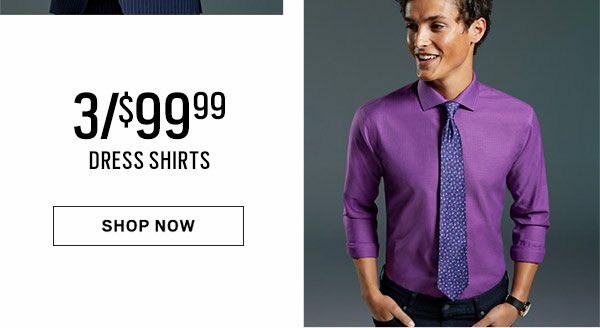 3 for $99.99 ALL DRESS SHIRTS: 3 shirts must be purchased to receive discount. Excludes clearance, exceptional value & custom items. Cannot mix & match categories. If any shirt is returned, the discounted items must be returned or purchased at regular price. 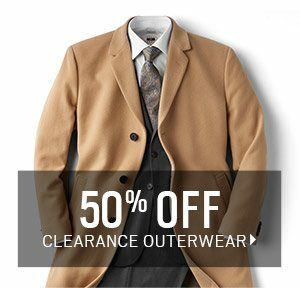 50% OFF CLEARANCE OUTERWEAR: Selection varies by store. Select styles only. While supplies last. 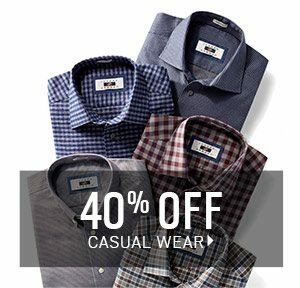 EXTRA 30% OFF CLEARANCE: SPORT COATS/SUITS/BOYS' CLOTHING: Selection varies by store. Select styles only. While supplies last. BUY 1 GET 1 FREE: SPORT COATS/PANTS & JEANS/CASUAL WEAR/BOYS’ SUITS/TIES: Select styles only. Excludes clearance & Exceptional Value items. Free item must be of equal or lesser value. 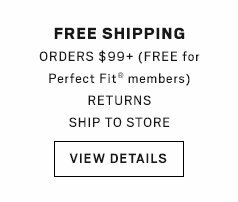 If the purchased item is returned, you must return the free item or purchase at regular price. TODAY'S PICK: 2 FOR $40 DRESS BELTS DAILY DEAL: Select styles only. Excludes clearance & Exceptional Value items. 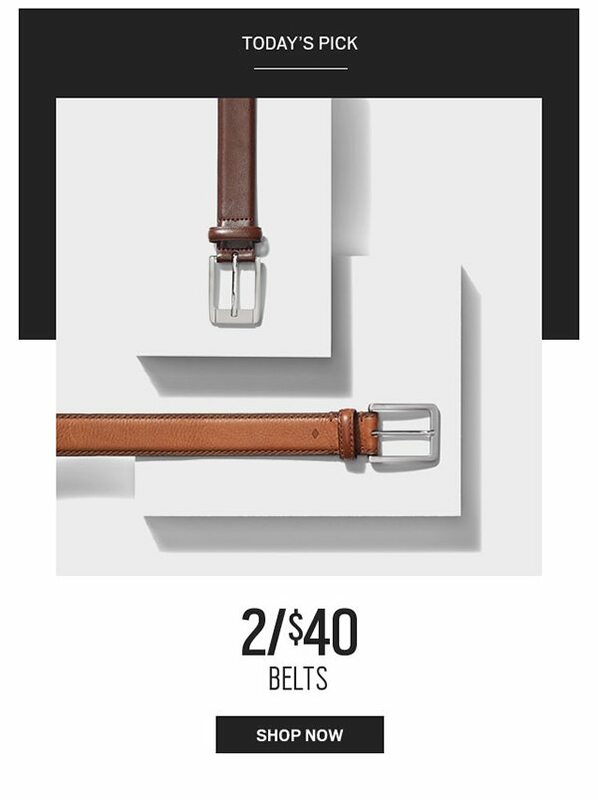 2 belts must be purchased to receive discount. If one is returned, the discounted items must be returned or purchased at regular price. 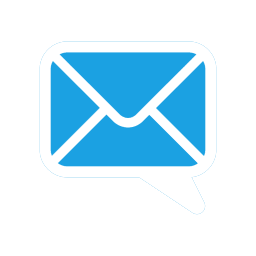 Cannot be combined with other promotions. Offer valid 2/9/2019 (until 11:59 PM CT) only.